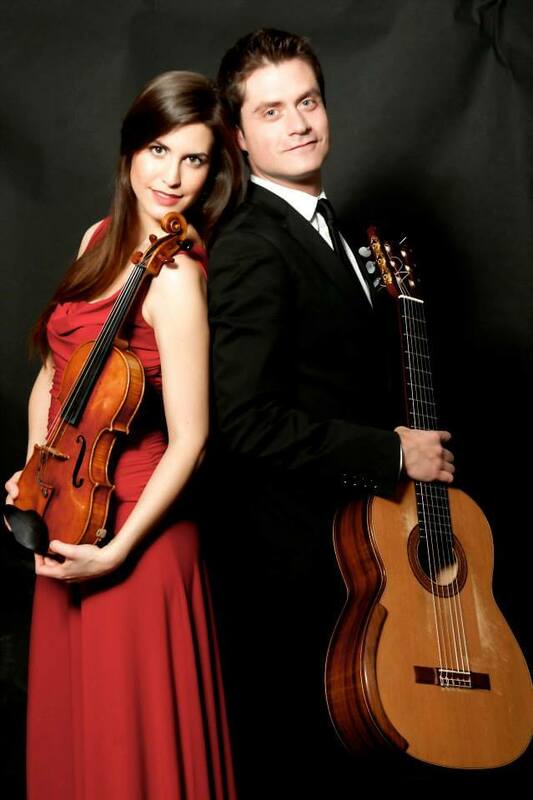 Diez is an exciting musical collaboration between two world-class musicians: guitarist, Dimitris and violinist, Violeta. The chosen name for the duo originates from the Spanish word, “diez”, which means ten, the number of their combined strings. Since meeting as students at The Royal Academy of Music, they have both developed interesting and varied international solo careers. A shared interest in playing and promoting Spanish and Latin American classical music signaled the start of Diez in 2012. 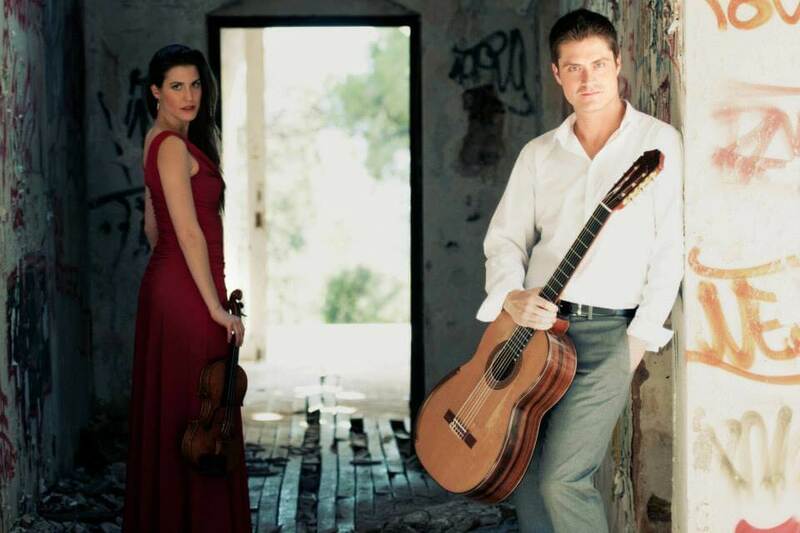 Their repertoire encompasses a wide range of styles from Bach, Mozart, Schubert to Sarasate, Piazzolla and Villa Lobos. They have performed at venues such as the National Portrait Gallery, Bolivar Hall, The Forge, Holy Trinity Sloane Square and travelled all over the world including a tour across the USA and Greece. Upcoming engagements include: The Cafe of the Royal Albert Hall, St. James’s Piccadilly and Ronnie Scott’s.